The club was founded when Black people were barred from municipal and private golf courses by the laws of segregation. In just a few weeks, a purple perennial flower known as the wake-robin begins it’s blooming season. And members of a Black women’s golf club named for that spring flower will return to the links for their 81st year. The Wake-Robin Golf Club is the oldest African American women’s golf club in America. 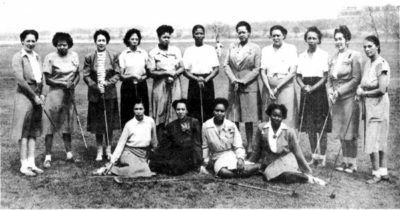 It was founded during the days when Black people, both male, and female, were barred from municipal and private golf courses by the laws of segregation across the country and in the Washington D.C. area where the club was founded in 1937. Playing golf in the early days first meant finding a course to play on. Wake-Robin and the Royal Golf Club, a Black men’s organization, petitioned the federal government to desegregate D.C. golf courses in 1934, and the Langston Legacy Golf Course in the Anacostia area was built to be utilized by African Americans. The 18-hole course, which initially lacked grass, opened in 1939. Dionne West is a Wake-Robin member at the other end of the age spectrum. At age 27, West and her sister Nicole are among the youngest members of the club. West, who has played golf since the age of 10, was familiar with the legacy of the club which she joined in 2016. “It’s been great being a member of Wake-Robin,’’ she said. “It’s nice being around women who are passionate about golf.’’ West said her membership in the club means that she has come full circle, first as a recipient of a golf scholarship and now as a member helping other young women to enter the sport. West attended Hampton University on a golf scholarship, where she was one of only a few women. 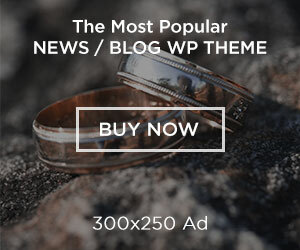 “There aren’t that many of us, but we are definitely out there,’’ West added. The club scholarship is named for Helen Webb Harris, founder of The Wake-Robin Golf Club. The Wake-Robin Golf Club also supports a range of charitable causes including food drives and donations, a family crisis center, and the Adopt-a-Highway program in Maryland. The club is about to enter another season of tournaments with other women’s golf clubs and outings with Royal Club. The club also supports Black female golfers who wish to join the Ladies Professional Golf Association (LPGA). Kimberly Robinson, the club president, said Black female golfers are “hidden figures,” who are under-represented in the sport and profession of golf. Women currently in the LPGA circuit include Cheyenne Woods, the niece of golf legend Tiger Woods, and Mariah Stackhouse. Professional golfer Renee Powell, who came through the Wake Robin Women’s club, was inducted into the PGA Hall of Fame in 2017. “Through our programs, we first try to get them engaged in the sport as youngsters and we follow them through high school,’’ Robinson said. “For those who are showing promise, we make sure they have funding to pursue their career goals. 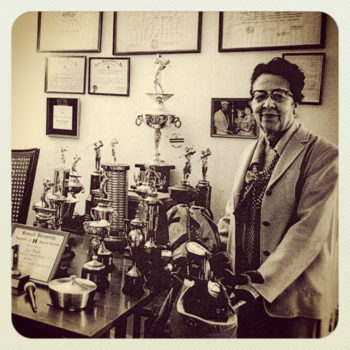 Golf is an expensive sport, and I think that is one reason why minority women are underrepresented.’’ Robinson added that minority players often do not receive as many endorsements as other players. Robinson joined the club five years ago and is in her second year as president. “I’ve been playing for about 15 years but as a parent, I’m not able to get out as much as I like.’’ Just like other members before her, Robinson said, she also took up the sport because her husband played golf and she came to love it. Frances Grandy Taylor is a journalist with more 20 years experience. She has covered education, religion and political issues for several publications.